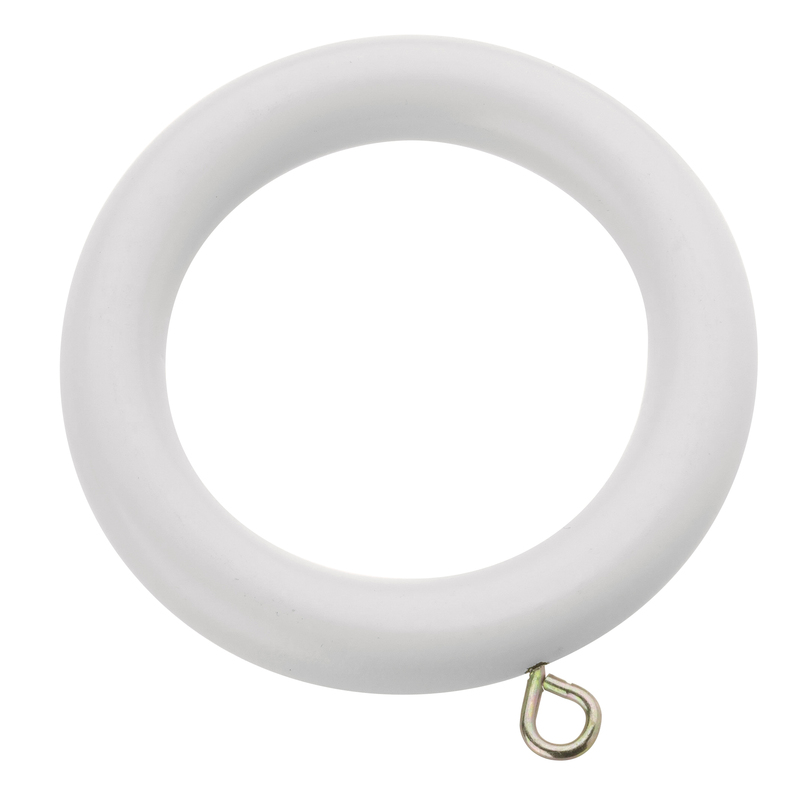 28mm curtain rings to complement the Swish Romantica 28mm curtain poles. Sold in a pack of 12. 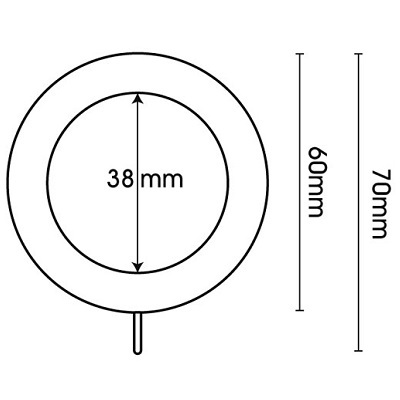 Ring Text: Extra curtain rings for the Swish Romantica 35mm range of curtain poles.